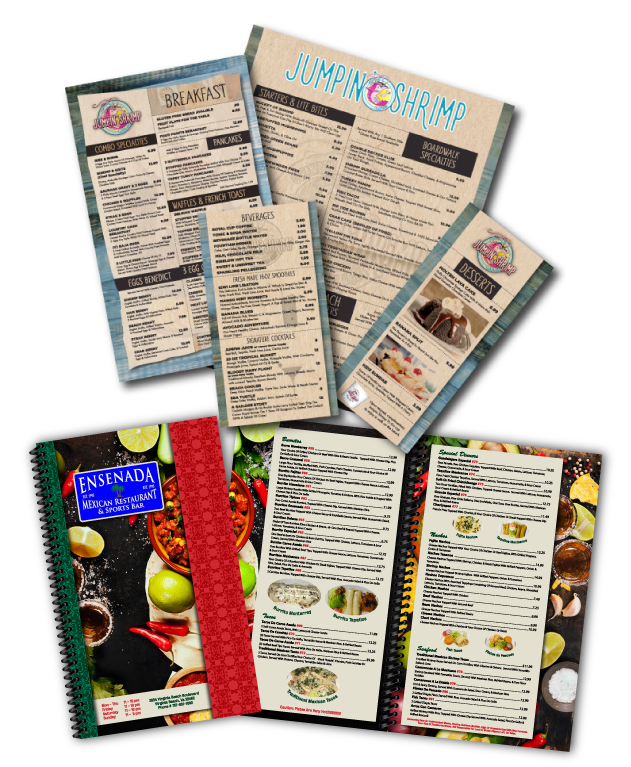 We offer full menu design and restaurant menu printing services for local restaurants. Located in Norfolk, VA, Commonwealth Creative Marketing designs and prints menus for many local businesses here in the Hampton Roads, Virginia Beach and Chesapeake areas as well as for clients all over the U.S. Whether you’re looking for a simple brochure menu, a mini-menu, paper menus or something a little more fancy to insert in your menu covers, CCM can design and print menus that will make your food choices look and sound incredible. Call for a design quote! all prices include shipping to your door! Need a bigger print quantity? Just ask for a quote. 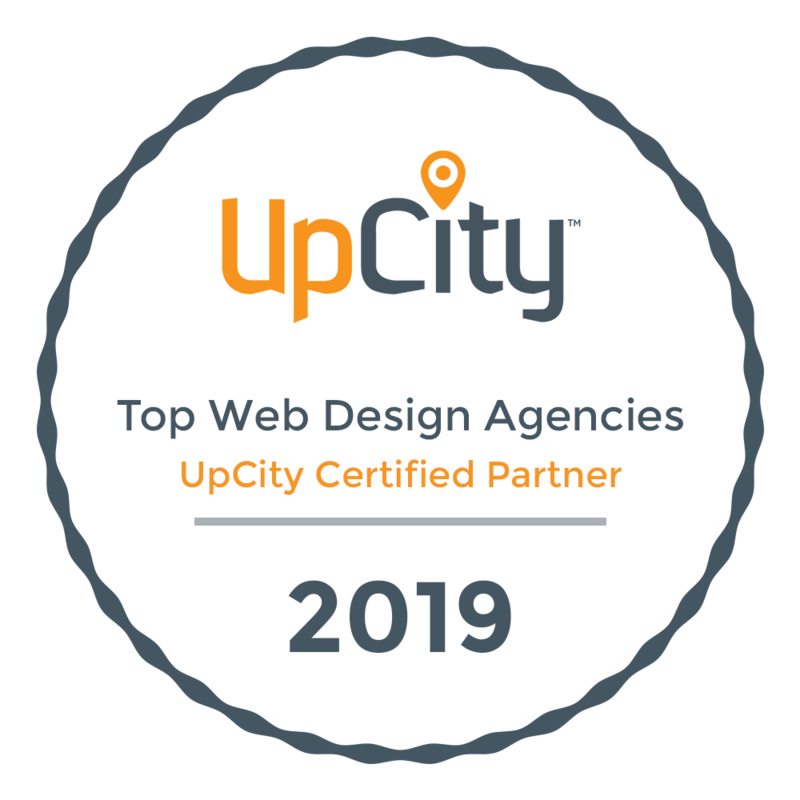 Call 757-858-2020 or email your needs to info@ccm-web.com.